Een kleine greep uit de engelstalige boeken die in de loop van 2013 verschenen zijn rond privacy en surveillance. Uitgebreide recensie via Surveillance Studies. Emmeline Taylor: Surveillance Schools. Security, Discipline and Control in Contemporary Education. Milton-Keynes. Palgrave MacMillan. 2013. 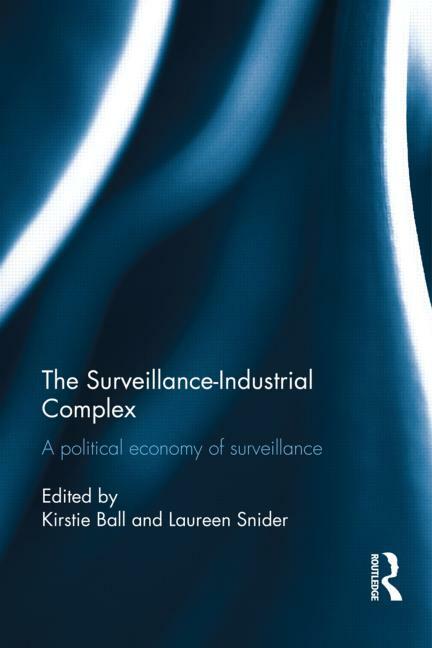 This book examines the intersections of capital and the neo-liberal state in promoting the emergence and growth of the surveillance society. It traces the connections between the massive multinational conglomerates that manufacture, distribute and promote technologies of ‘surveillance’, and the institutions of social control and civil society.Part 1 investigates how the surveillance-industrial complex spans international boundaries through the workings of global capital and its interaction with agencies of the state. Part 2 looks at surveillance as an organizational control process, perpetuating the interests and voices of certain actors and weakening or silencing others. Part 3 shows how local political economies shape the deployment and distribution of the massive interactions of global capital/military that comprise surveillance systems today. SuperVision is the first general introduction to the growing field of surveillance studies. It uses examples drawn from everyday technologies to show how surveillance is used, who is using it, and how it affects our world.